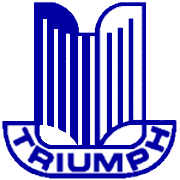 The name Triumph conjures up visions of the quintessential British Sports Car. 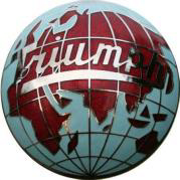 Names like Southern Cross, Spitfire, and the ubiquitous TR-series are the very definition of the classic open-top roadster. 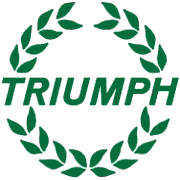 Join us in celebrating the Triumph automobile as the ultimate expression of this notably British art form. 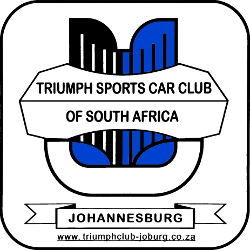 Triumph Sports Car Club of South Africa, Johannesburg.